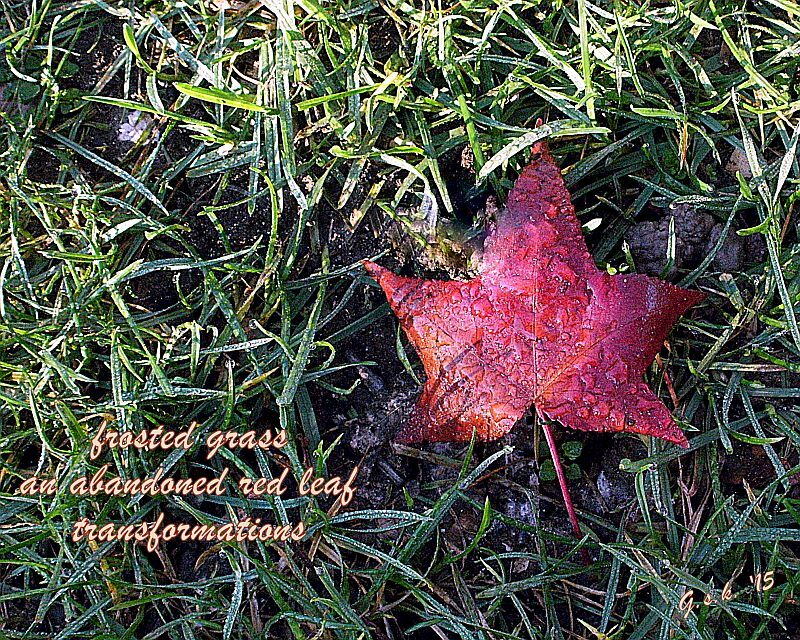 This entry was posted in Haiga and tagged Bastet's One Month of Haiga, Morning Reflections, Ohasi, transformations. Bookmark the permalink. transformation is a great theme. if i were not doing NaHaiWriMo, i’d be having fun with your themes. fun on. aloha.